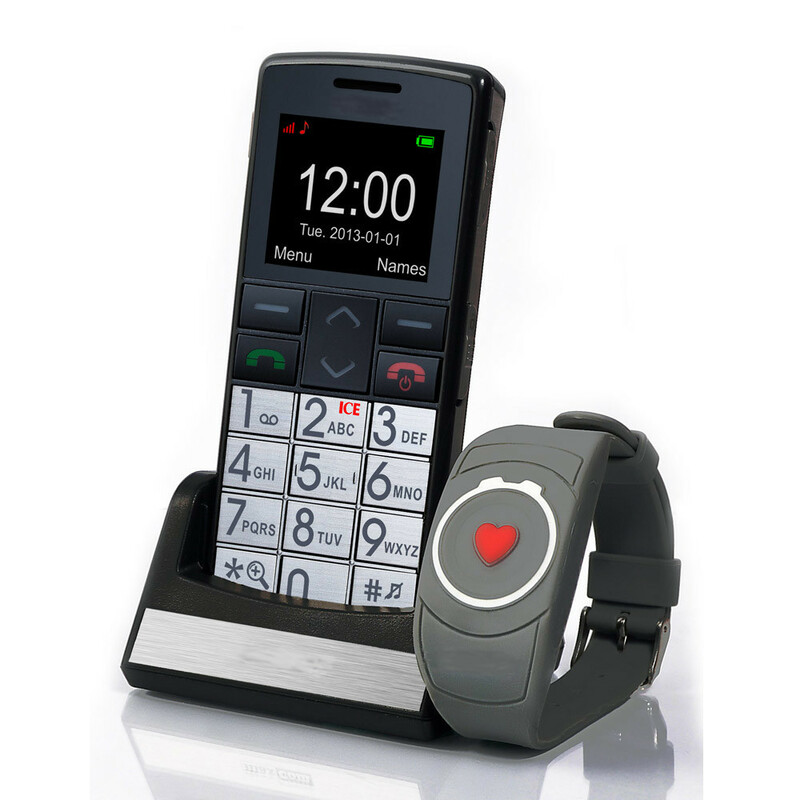 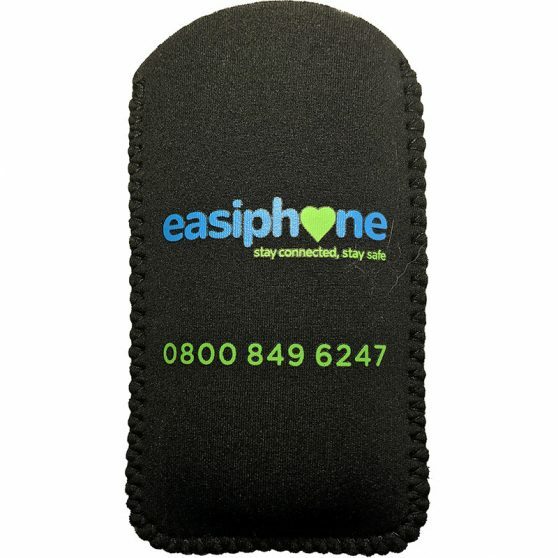 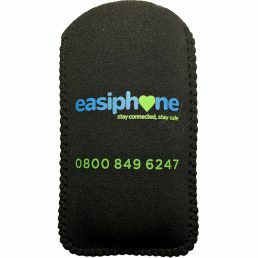 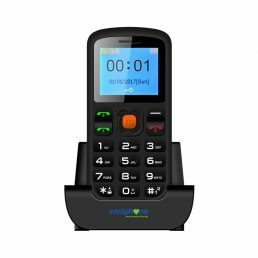 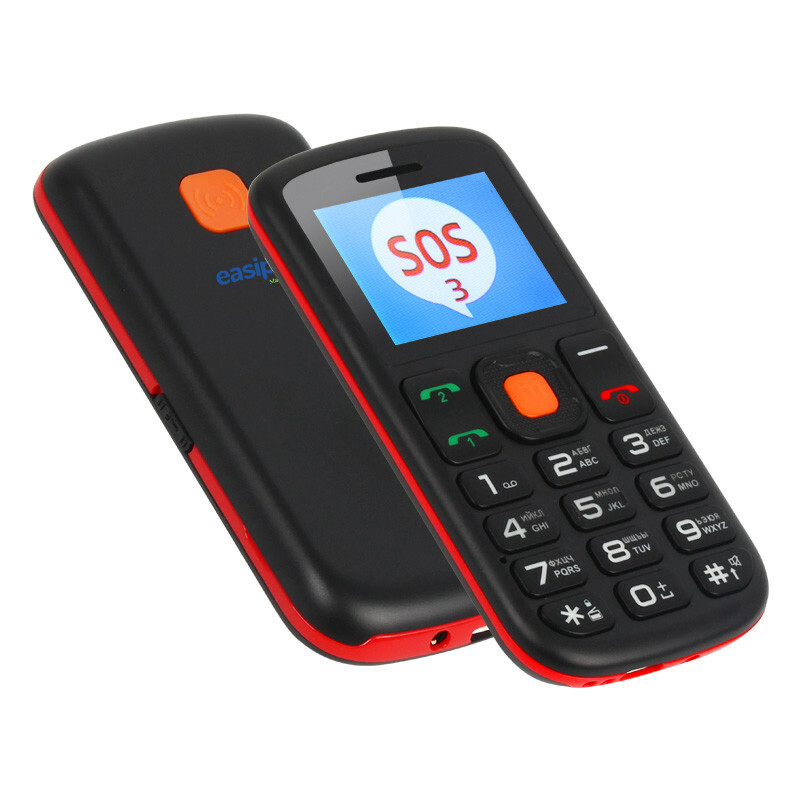 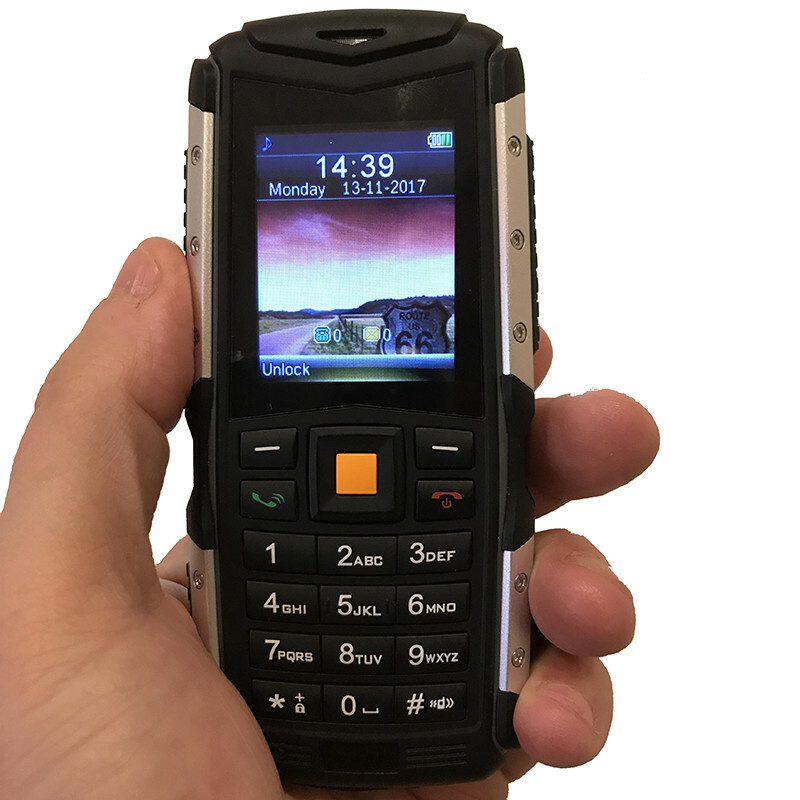 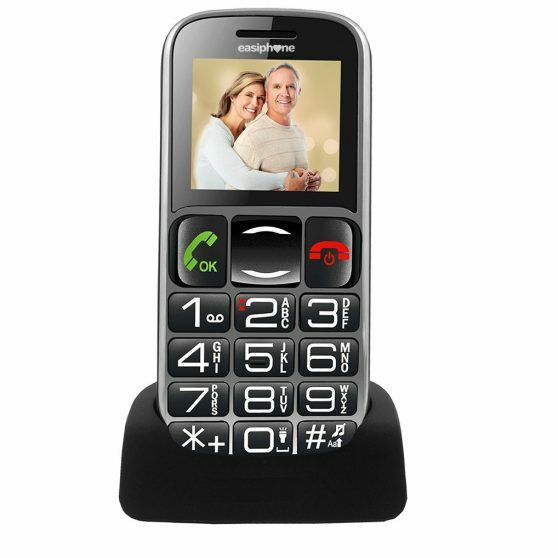 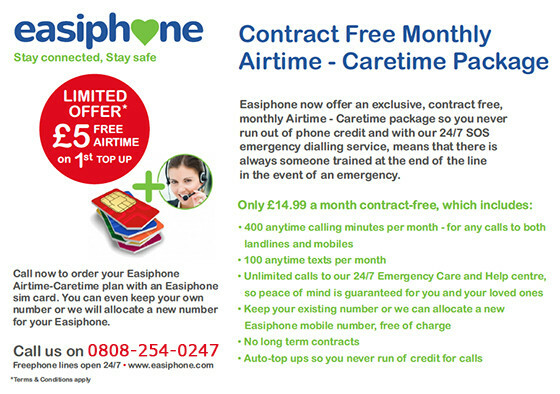 The Easiphone MM462 big button mobile with camera, amongst many other benefits, features an extra large colour display with a backlit keypad, an easy to use menu with large fonts, a loud ringer and an SOS button. 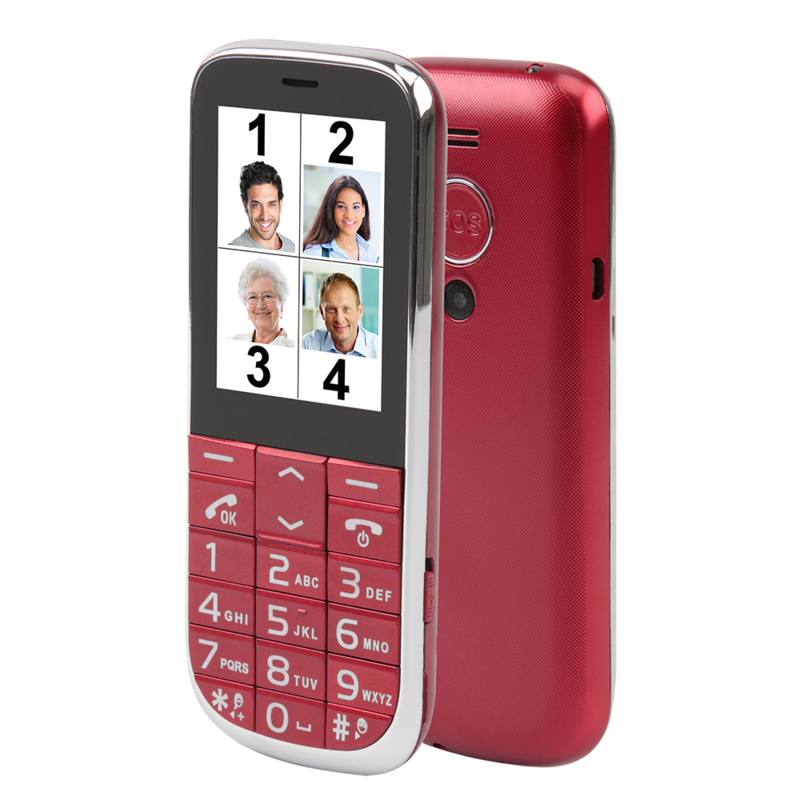 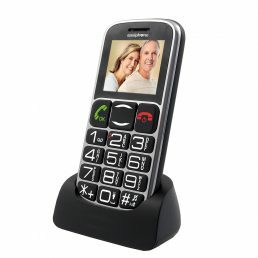 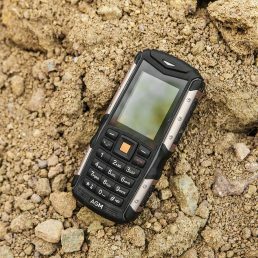 The phone which is easy to hold is Bluetooth enabled and has a SMS function,there is also a talking number announcement. 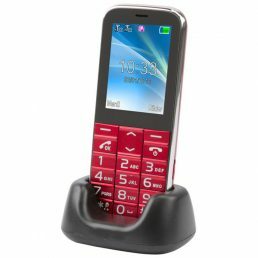 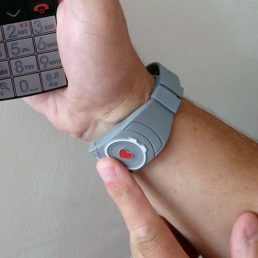 The model also comes with a torch, FM radio, speakerphone and free Pay-as-you-go SIM card. 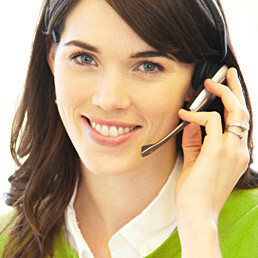 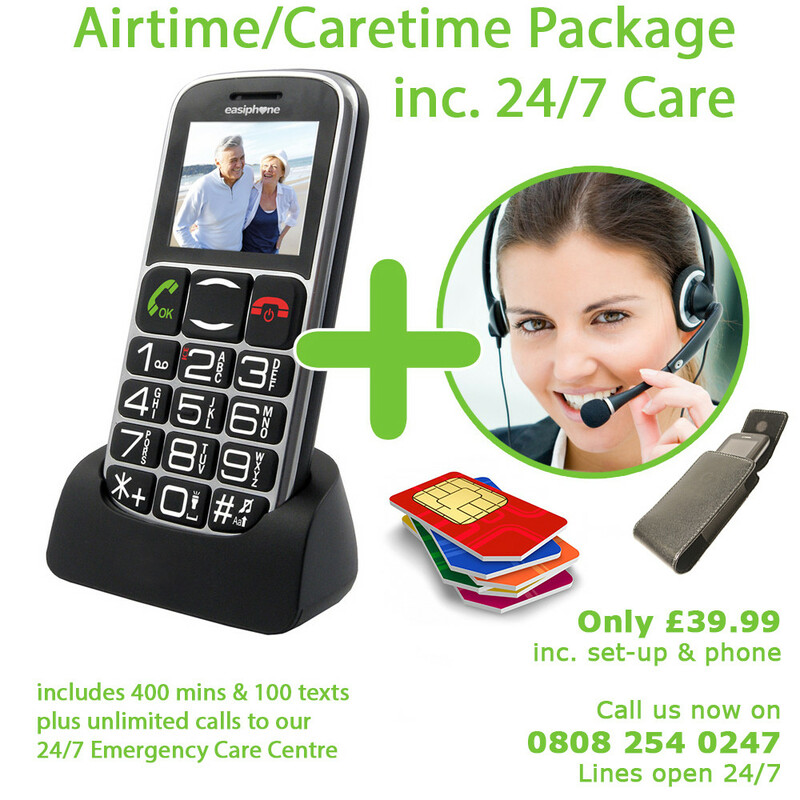 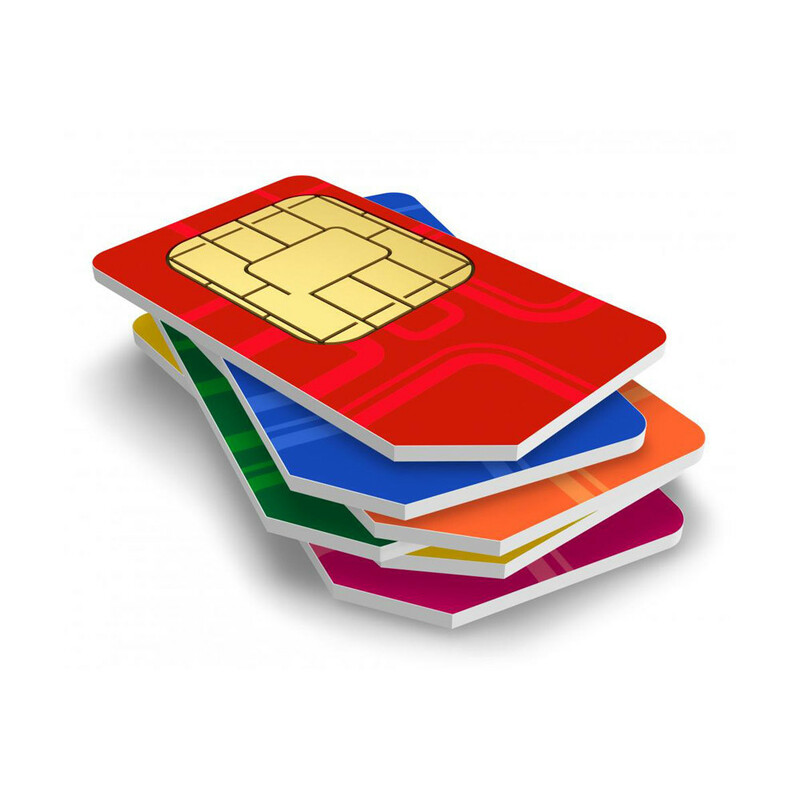 For total peace of mind this phone can be linked to our 24/7 Emergency Dialling Service.